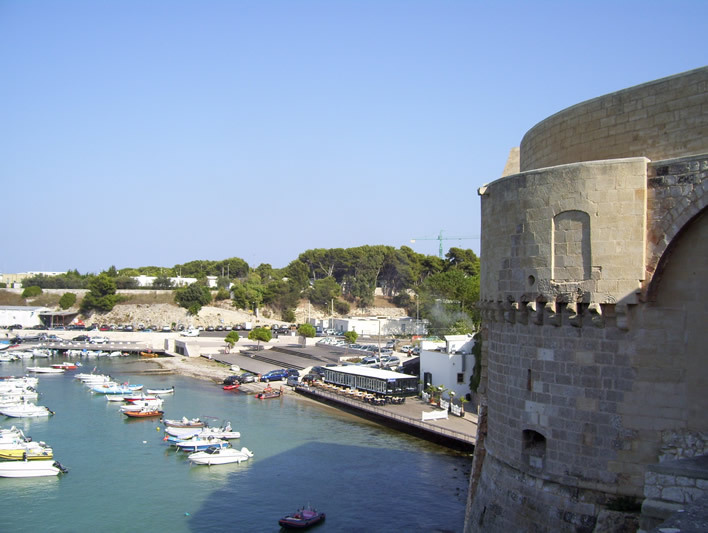 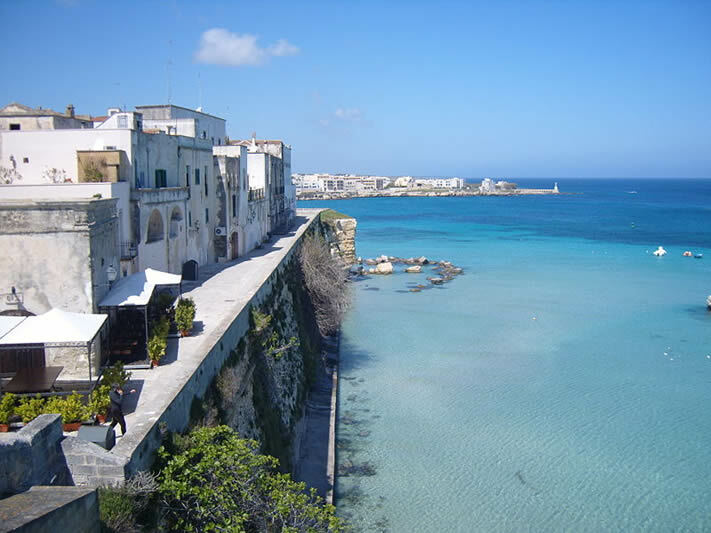 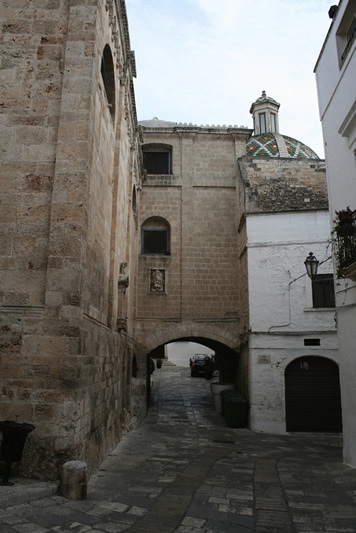 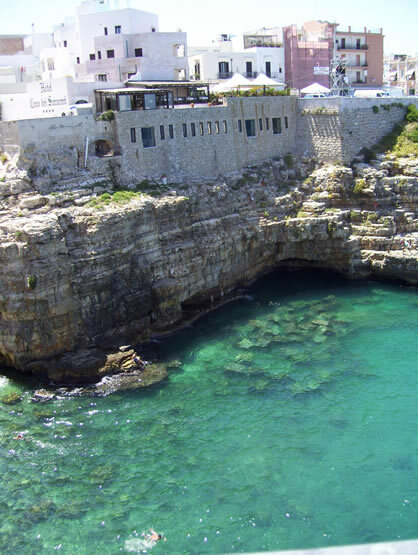 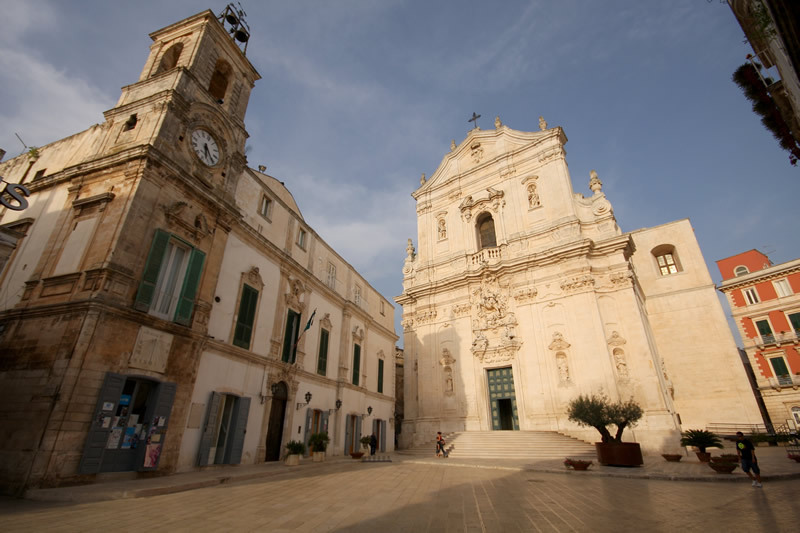 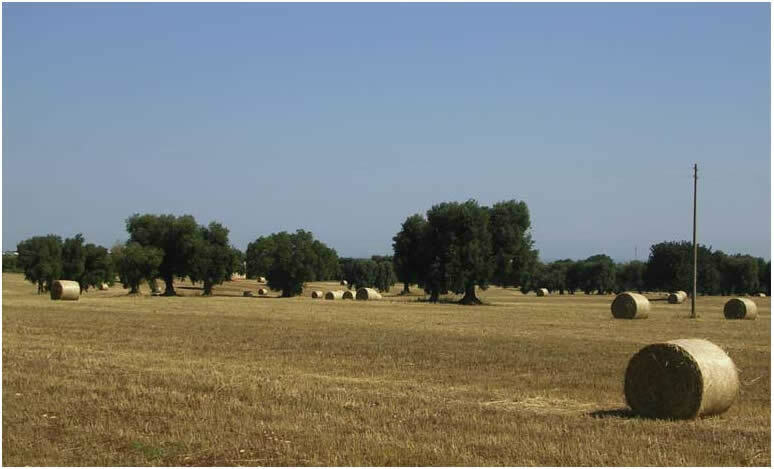 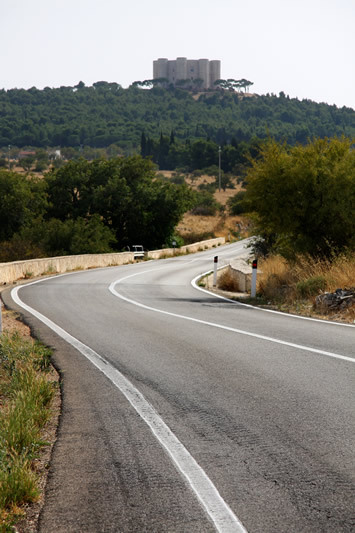 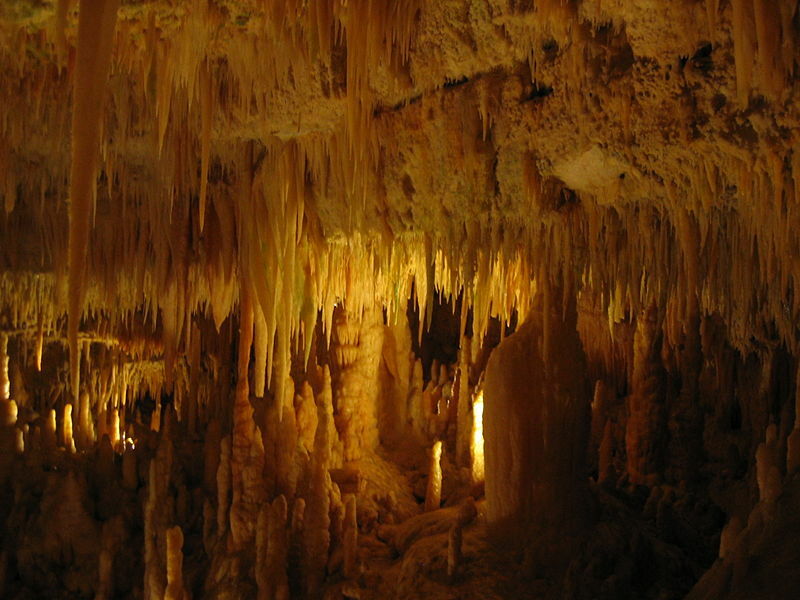 Enjoy Puglia with our fly & drive holidays! 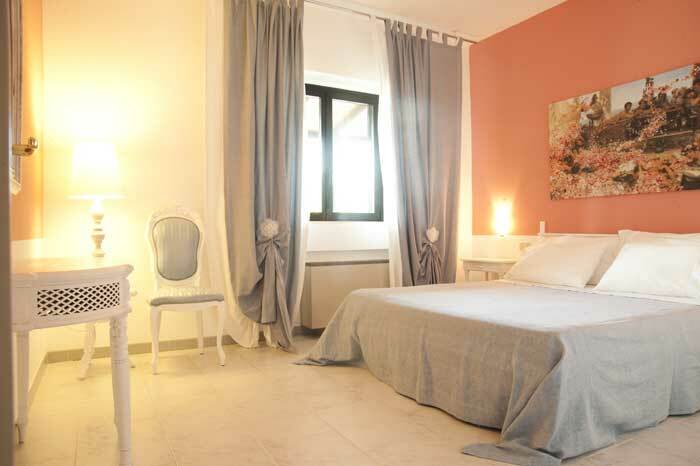 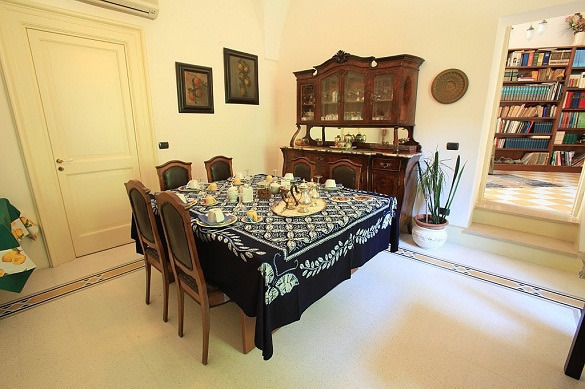 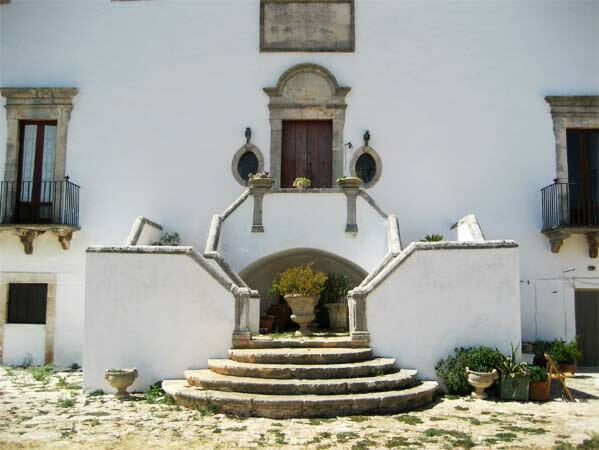 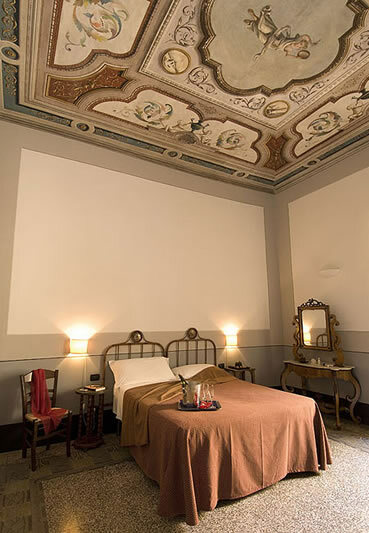 We have carefully selected the best hotels for you to have the best Puglia experience ever and great value for money. 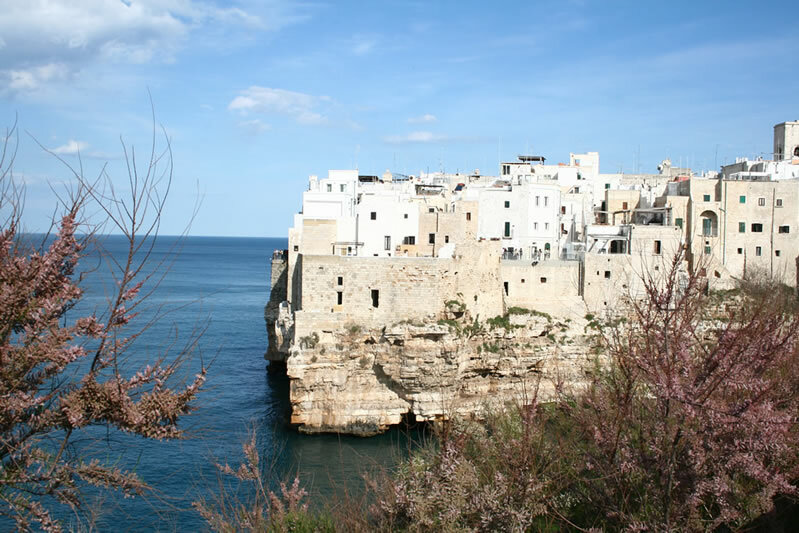 Discovery Puglia worked with Joe Lindsay and Angela Scanlon and the RTÉ Getaways team on a journey of discovery in the Heel of Italy! 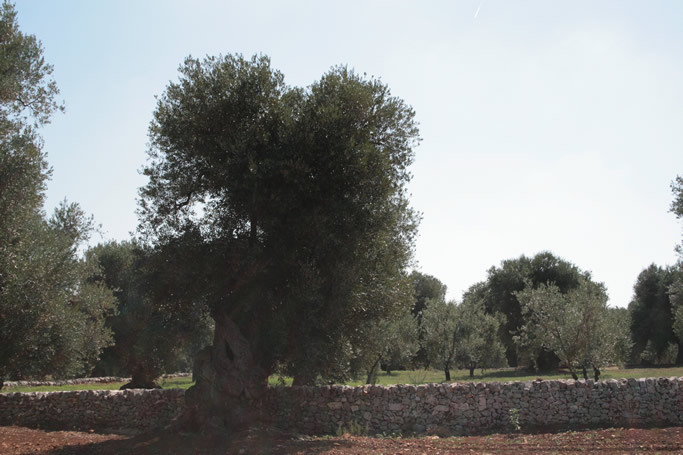 Check it out this Thursday night at 7pm on RTÉ ONE. 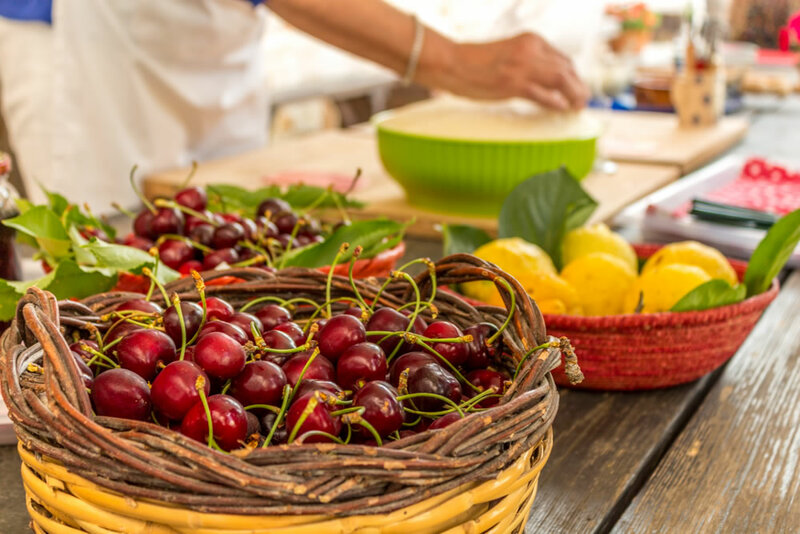 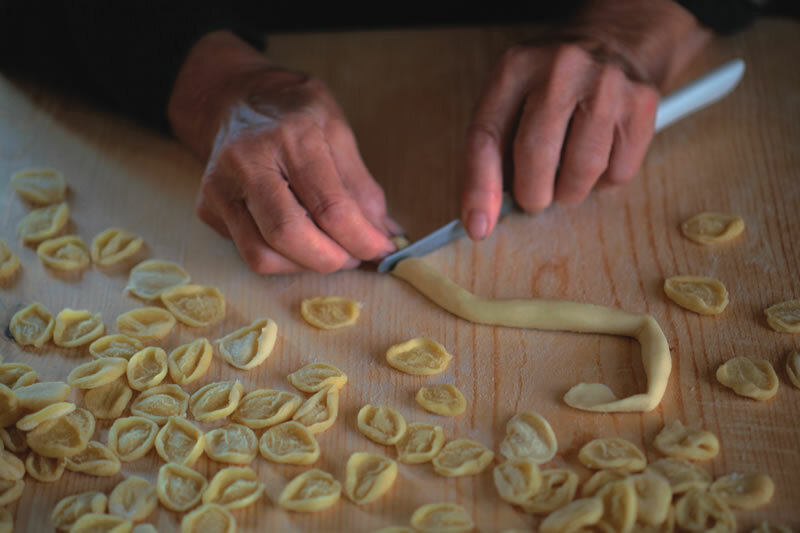 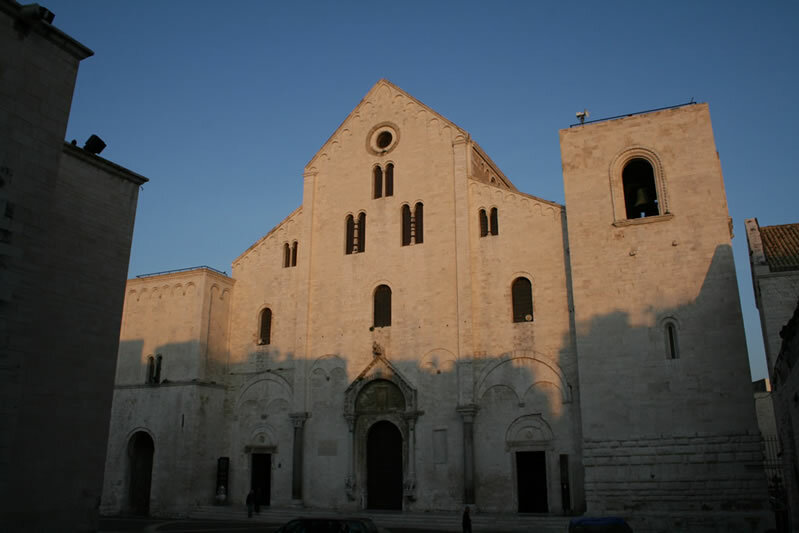 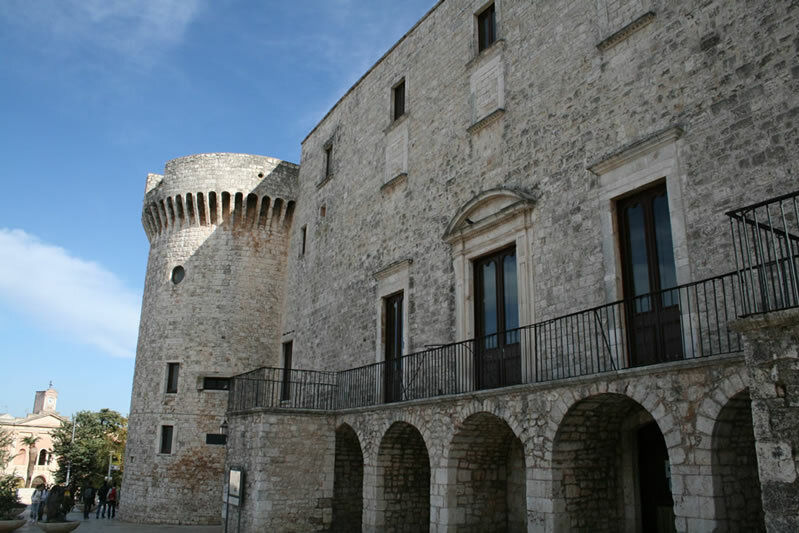 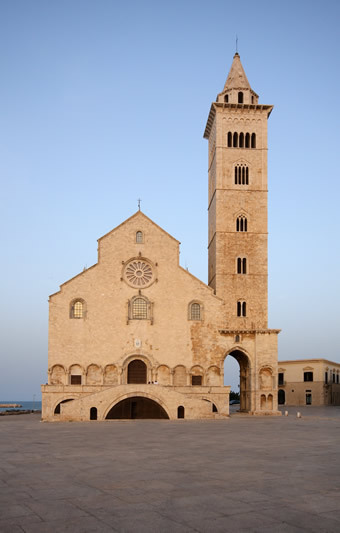 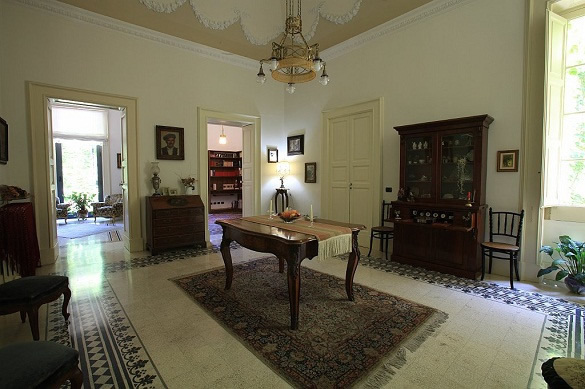 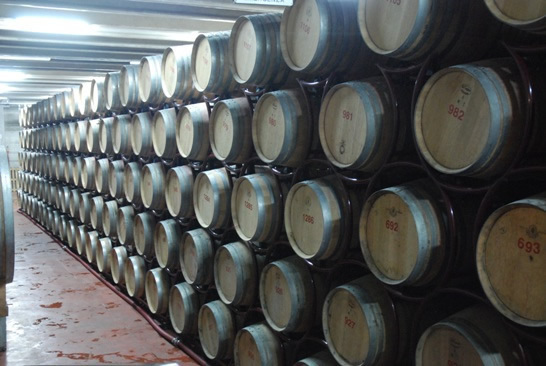 Discover the South East of Bari through its main sights, its traditional recipes and a local winery tour. 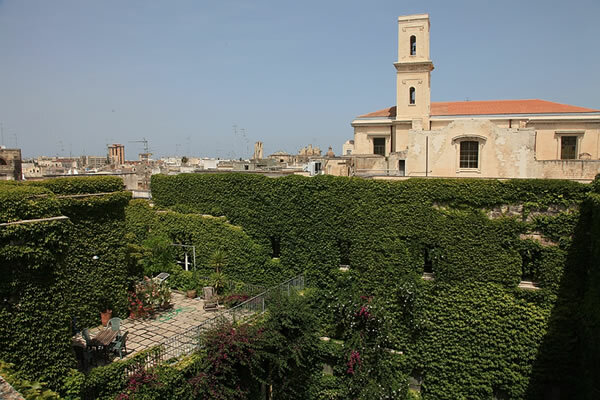 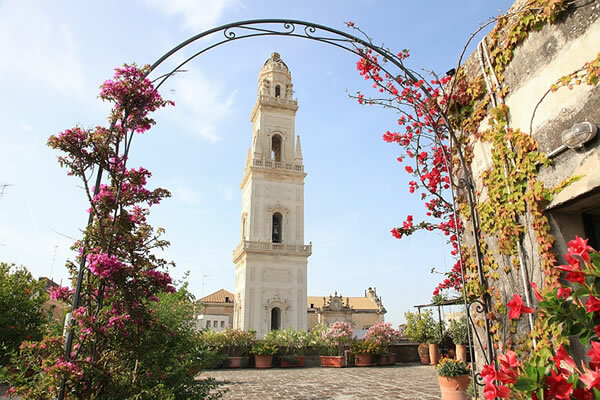 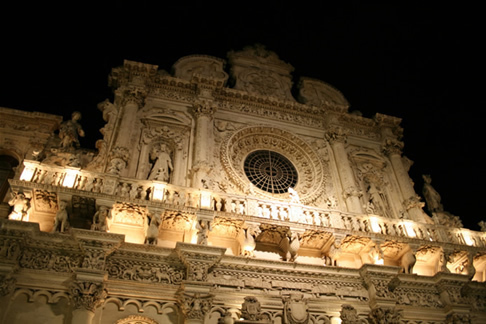 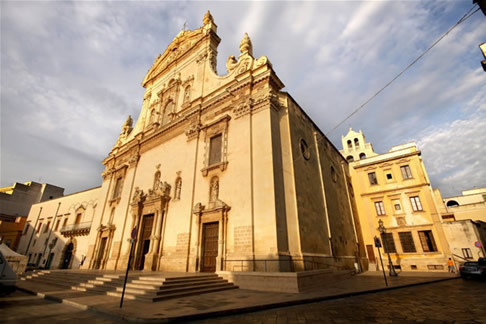 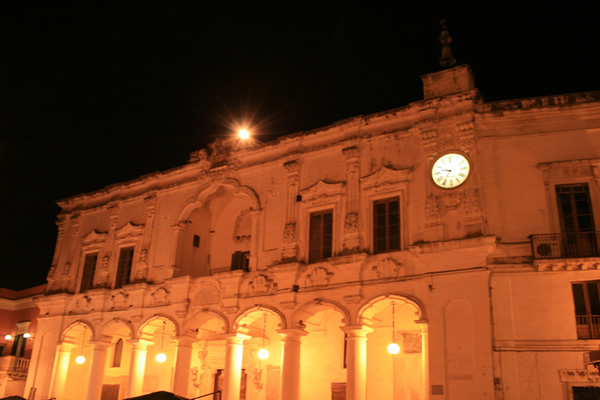 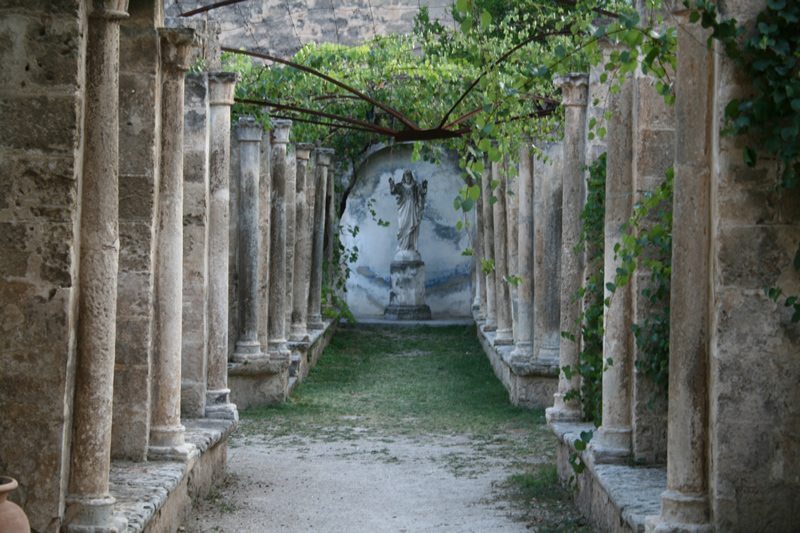 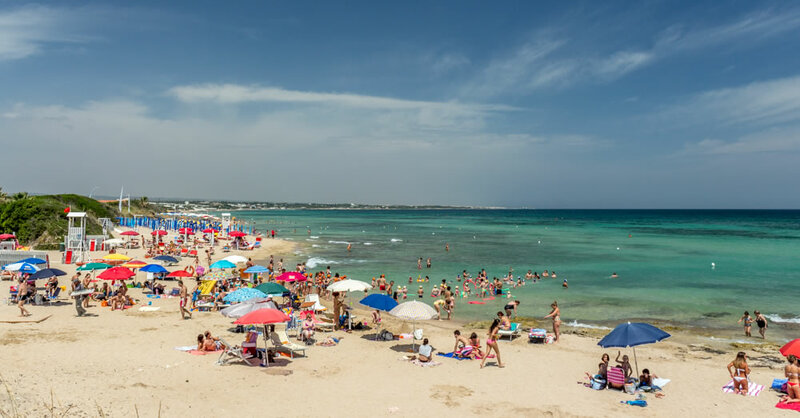 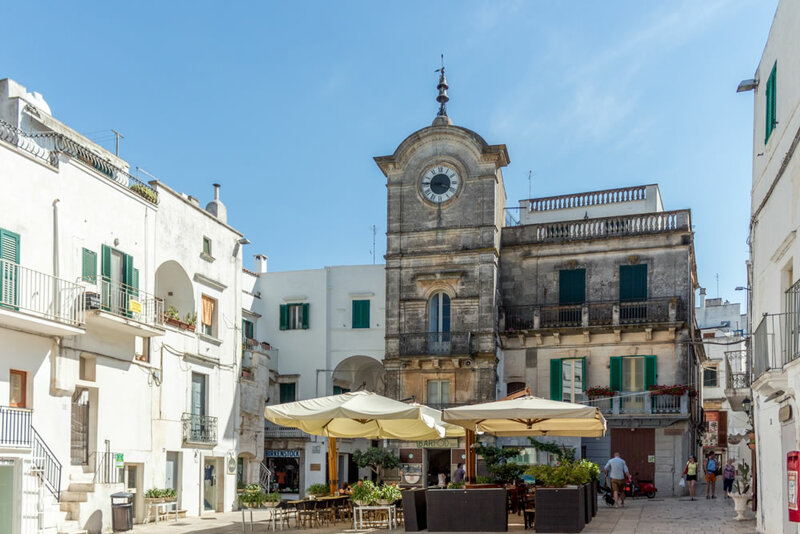 Six nights in the Lecce's Baroque capital city, exploring Salento and its artistic beauties, its wineries and its amazing coastlines in the east and the west. 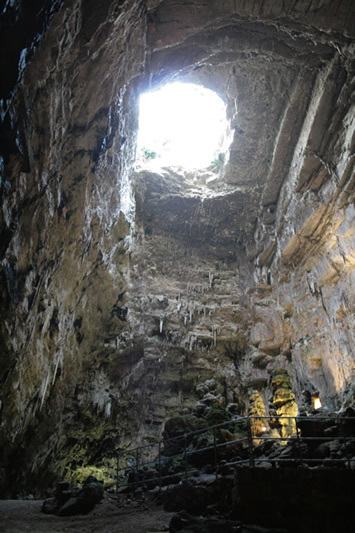 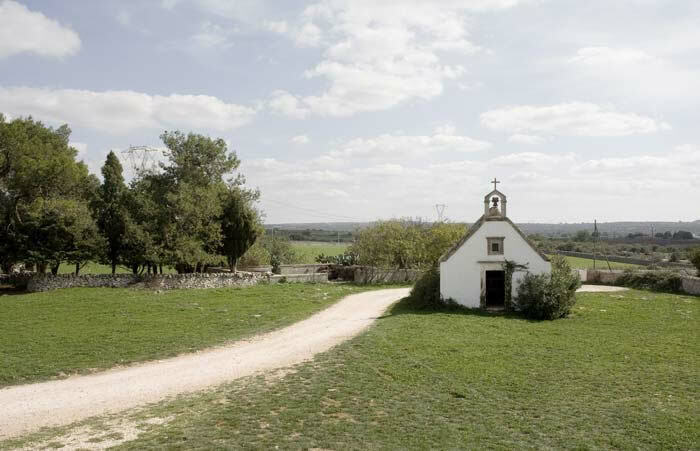 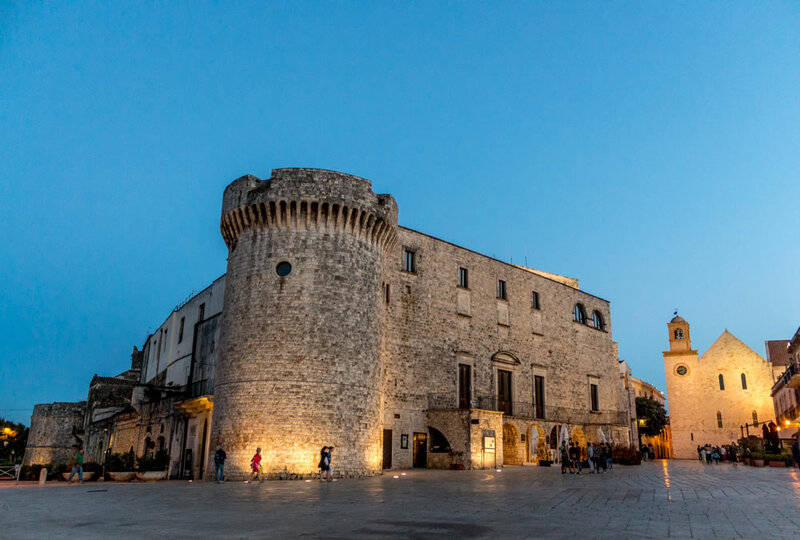 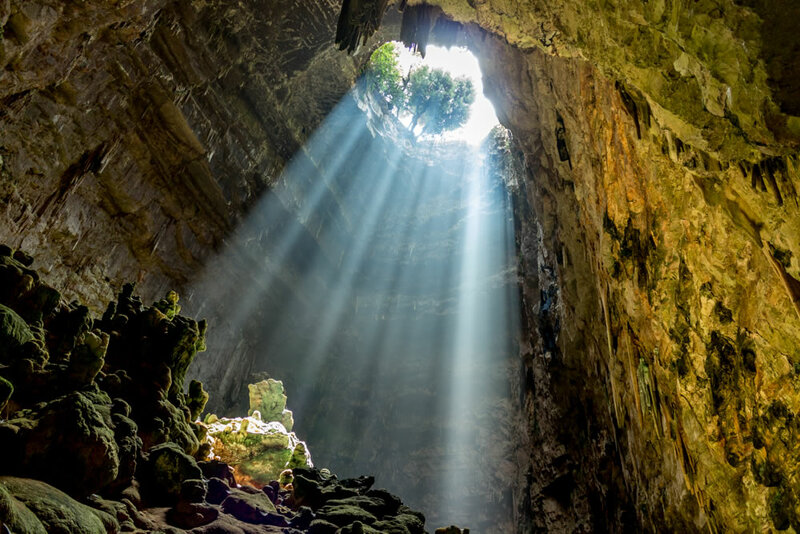 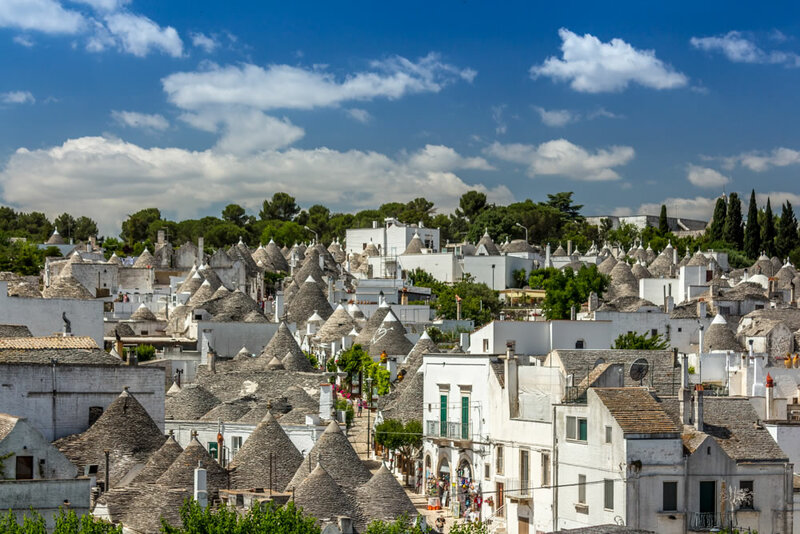 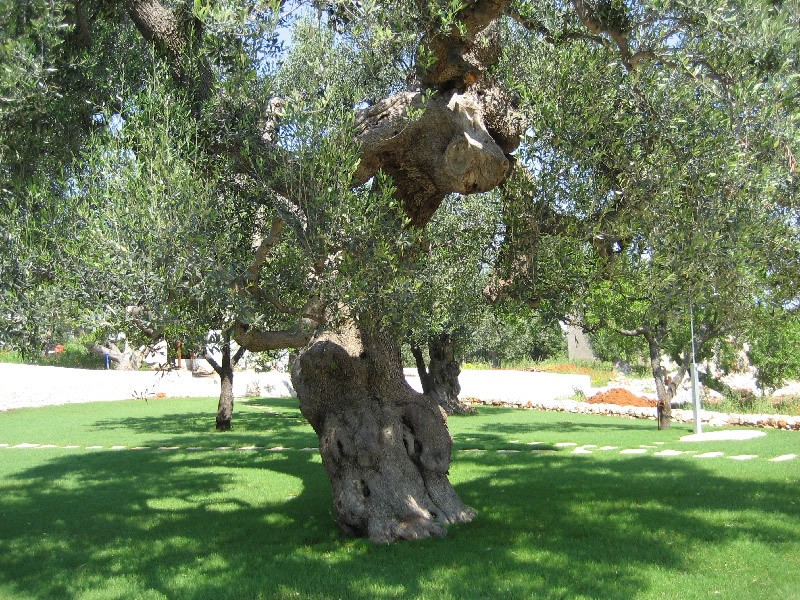 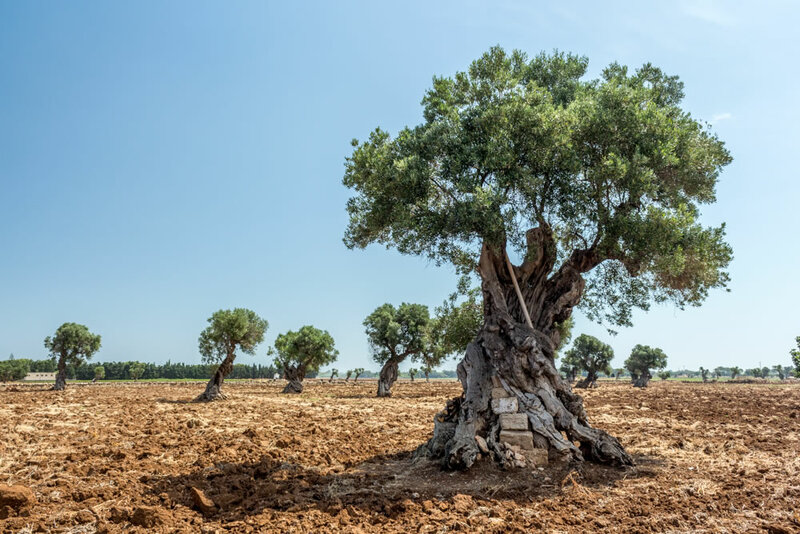 Five nights in the most typical area of Puglia to admire dry stone walls, centuries-old olive trees, trulli houses and enchanting medieval villages. 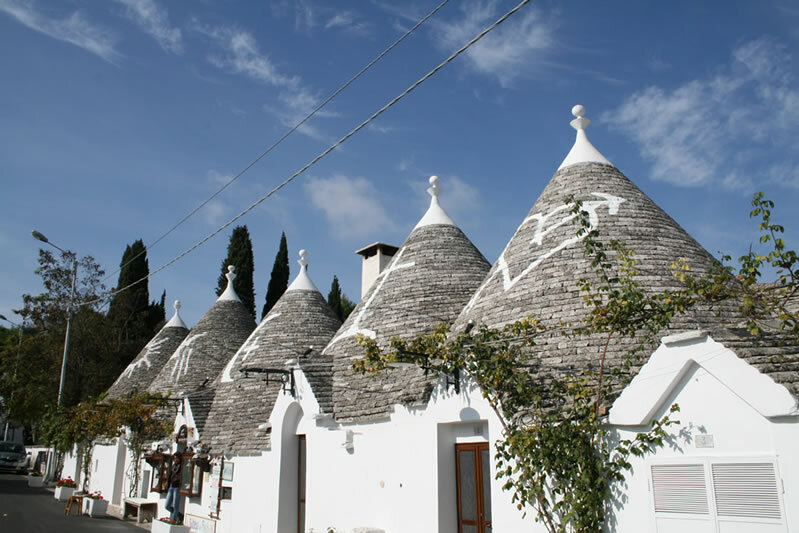 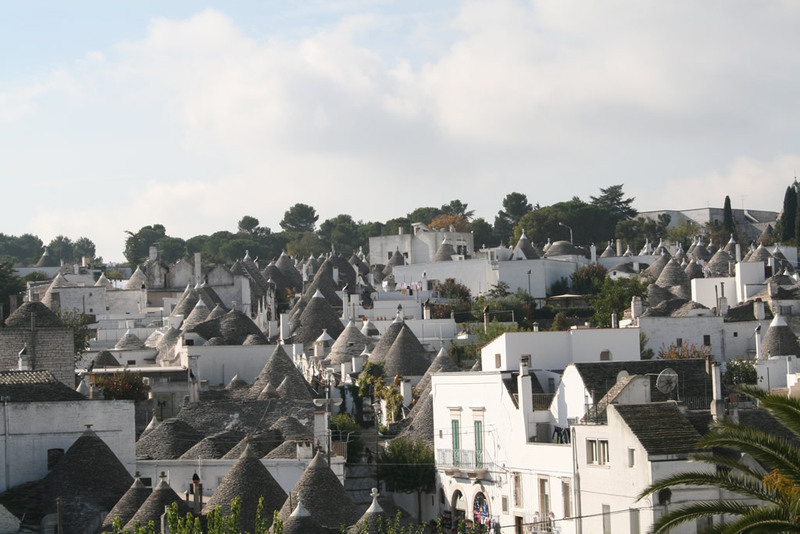 Live as a local in a typical old town and let us drive you to the heart of trulli land with its unique houses and local wine.